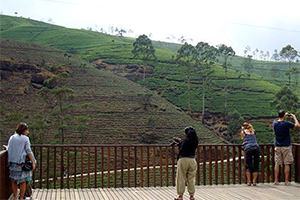 The southern hill country of Sri Lanka, where Nuwara Eliya is situated, is the wildest, highest, and possibly the most beautiful part of Sri Lanka. 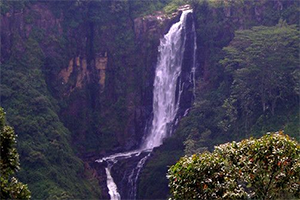 You will immediately appreciate the area’s attractions: a curious mixture of beautiful rugged scenery and olde-worlde colonial architecture, with steep green mountainsides, rushing waterfalls and tea plantations up in the clouds. 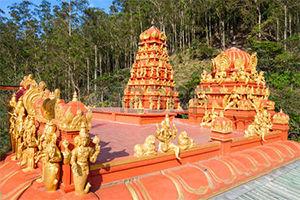 Detail is provided by quaint British left-overs: clanking railways, half-timbered guest houses, gothic churches and English vegetables, with colourful Hindu temples and the saris of the tea pickers almost taking one by surprise. 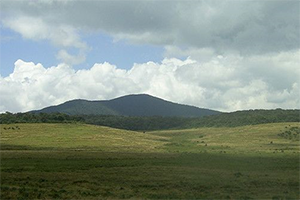 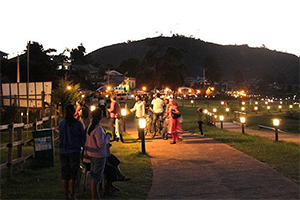 Nuwara Eliya became known as ‘Little England’ due to its lush greenery and temperate climate.